Healthy eating and physical fitness go together, but there are no magic foods that cause you to be one hundred percent healthy by just eating the one food. No, you need a variety of foods from each of these food groups each day. It's also important to watch the portion size so as not to overeat. Top healthy foods. Make your mealtimes pleasant and relaxed occasions and your healthy foods will work effectively with your healthy emotions to give you a healthy body. The variety of vegetables is amazing. 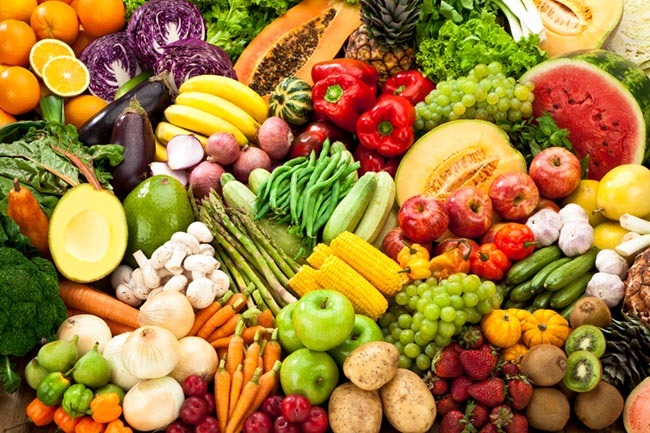 For people who are vegetarian or vegan, choosing vegetables to be part of a nutritionally sound diet is a way of life. Your vegetable group provides many of the minerals required in a good diet. For example, you may realize that potassium is necessary for healthy nutrition. Many people claim the benefits of potassium found in a single banana. But did you know, you can also get adequate potassium in your diet by eating a stalk of broccoli? Try a salad of fresh young spinach topped with pine nuts and stirred with lightly cooked penne'. Feta cheese and a light vinaigrette dressing to create the perfect light luncheon meal. Salmon is lean fish and nutritionally one of the best fish choices. It is rich in Omega-3 oils that are noted as helping improve the functioning of the brain. Salmon baked whole with just lemon or lime as a seasoning makes a fantastic main dish or a hearty luncheon featured menu item. Salmon is also commonly found in chilled seafood dishes along with hard shell crabs, etc.